As a primarily volunteer-driven non-profit organization, we are always looking for extra hands. Volunteering with RCHS is fun and a rich cultural and educational experience. Volunteers have the opportunity to attend animated RCHS events, meet key figures and collaborators, and learn strategic research practices for their own historical pursuits. Our volunteers often have the opportunity to work with and research some very cool archival collections. Individuals willing to make a long-term commitment are of particular interest but we also need help with single events. We ask that potential volunteers submit a brief resume so we can find the best fit for your strengths and talents. Volunteer orientations to the museum/library and its collection are held every few months and are a great opportunity to meet other history buffs! If you are interested in volunteering for RCHS, please email Melissa, Volunteer Coordinator at: melissa@rchsonline.org, or call 518-272-7232 x 11. Please include your name, phone #, hours of availability, and let us know where you’re particularly interested in volunteering here! (Special Events, Library and/or Front Desk). 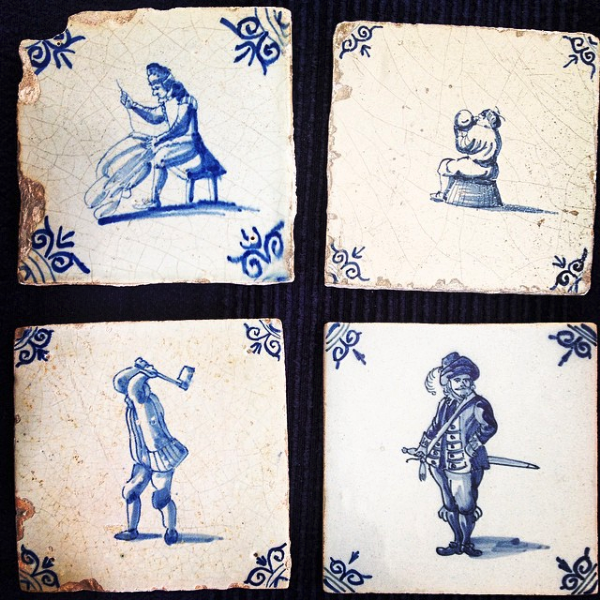 Four Scenes of Colonial Dutchmen: (starting from the top left) : a tailor, a drunkard, a laborer and an officer. The Rensselaer County Historical Society is engaged in a variety of exciting events. We participate in Troy Night Out on the last Friday of each month, host several summer deck parties, familyl programs and occasional evening programs throughout the year for members and the public. We also present the very popular Holiday Greens Show the week after Thanksgiving. Through assisting with set-up and service our volunteers enjoy free entrance to some events or parties, have the opportunity to connect with like minded and significant Trojans, and attend intriguing historical discussions. 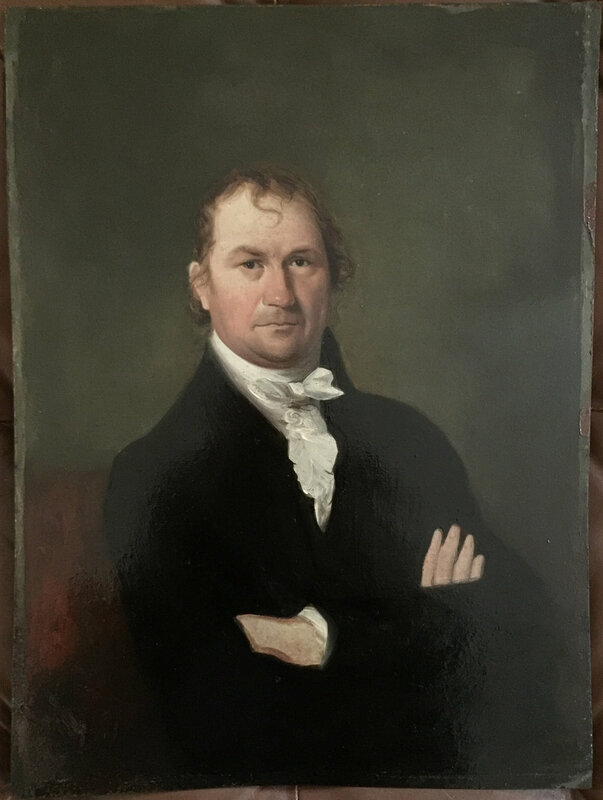 The Dean P. Taylor Research Library at the Rensselaer County Historical Society (RCHS) has a large archive of primary documents, maps and photographs, and secondary sources all focusing on Rensselaer County, New York’s history. The Library is open to researchers Thursday, Friday, and Saturday from 12 noon to 5 pm plus Thursday evenings 5 to 8 pm. We are seeking ongoing, long-term volunteers both to help patrons and catalog collections for 3+ hours/week. Our library volunteers come in with varying levels of experience and we are excited to work with them and teach them useful tools and systems for their own research goals. Often, volunteers will work beside current staff and other volunteers to prepare for helping patrons and doing cataloging, giving them the opportunity to meet new friends and mentors alike! Are you a people person? Be the face of the Historical Society at the reception desk! Our receptionists greet visitors, introduce them to the exhibits, direct individuals to the research library, collect fees, answer the phone, and help answer basic questions. In free time, our receptionists may do some museum cataloging or clerical work for the society, looking through documents and fascinating artifacts while preparing them for use. Hours are Thursday, Friday, or Saturday from noon to 5 pm, though volunteer hours are flexible - you can sign up to work for a whole afternoon, part of a volunteer shift or as a substitute reception person depending on what is convenient for you.